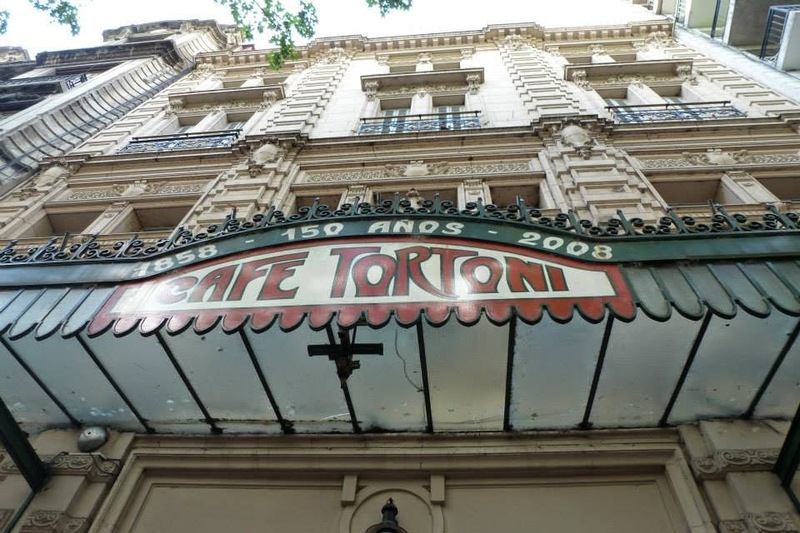 The Café Tortoni was the place to be back in early 1900s! All the intelectuals and artists used to go there, whether they were Porteños or foreigners. 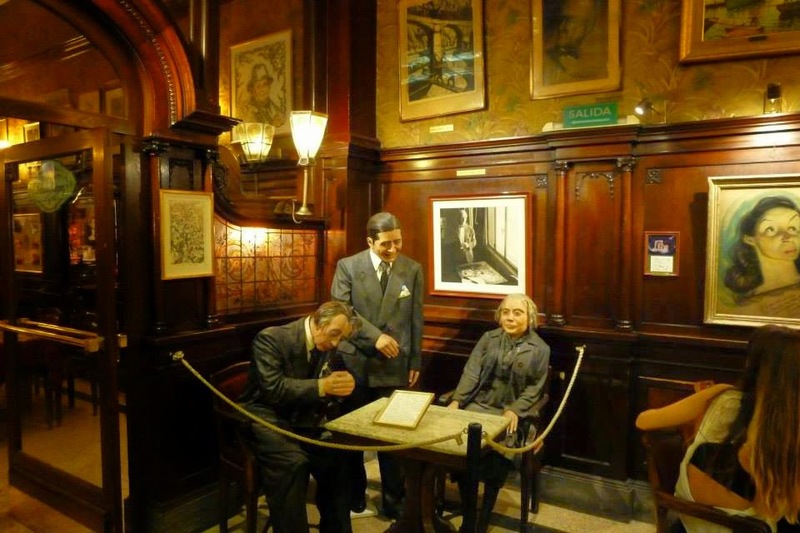 In fact, you'll find more details on these people if you visit the museum part of the café. 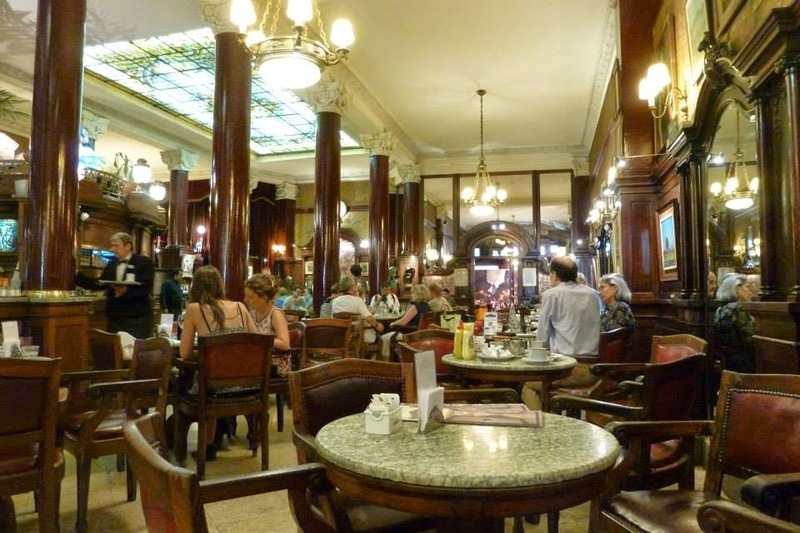 Nowadays, the place is frequented more by tourists but the place has kept all the charm of the Belle Epoque. The decoration of the café and the waiters definitely help you to feel the class that made the place famous in the past. 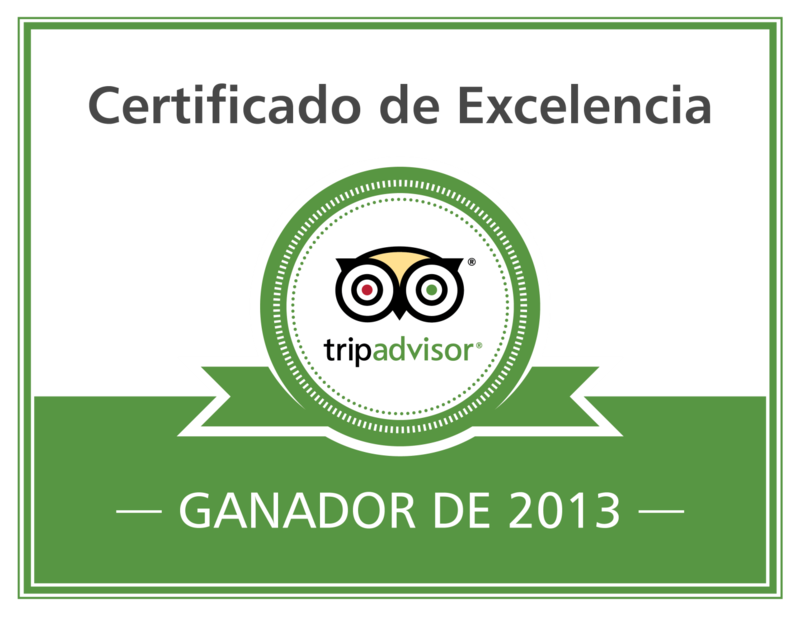 Try the chocolate con churros, it's very nice!